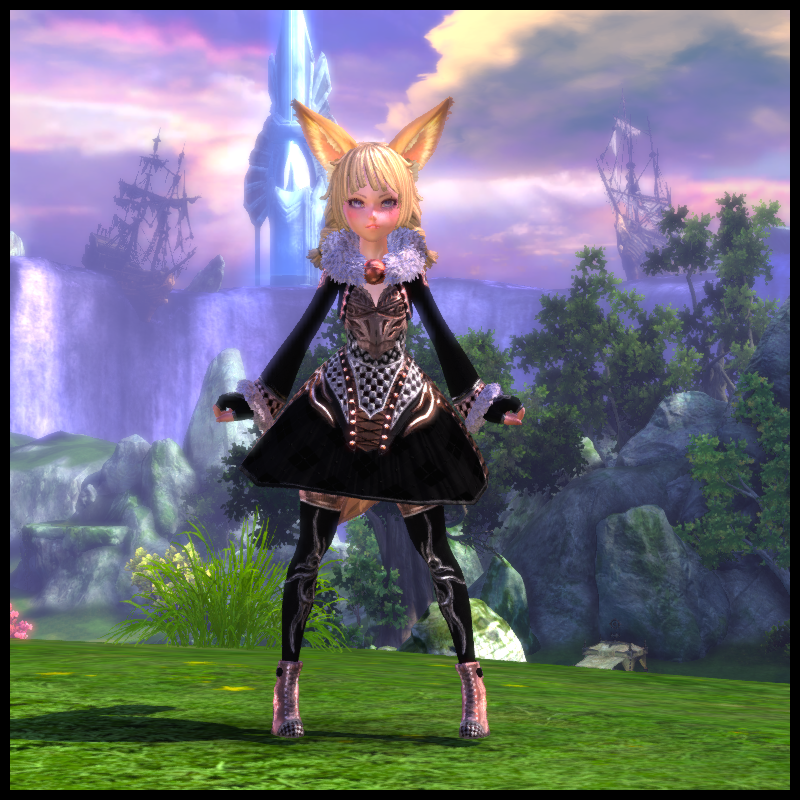 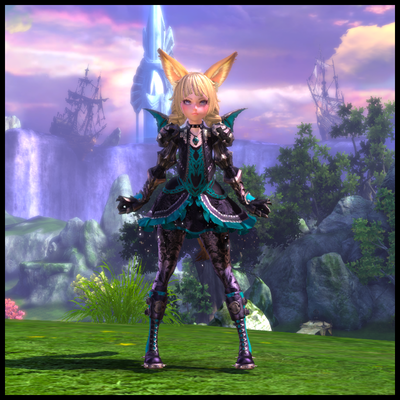 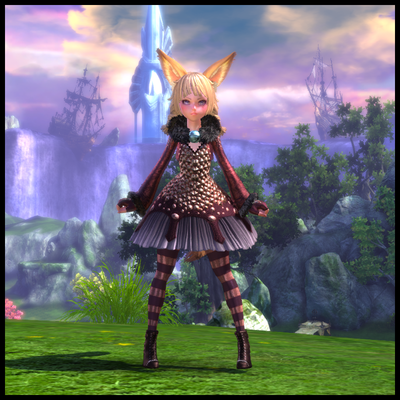 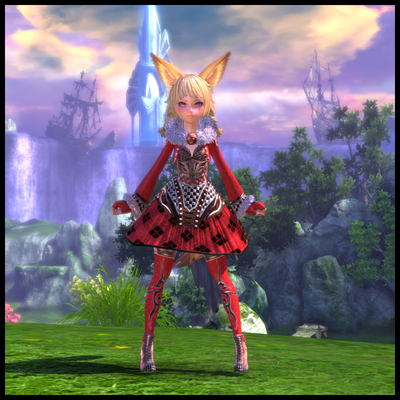 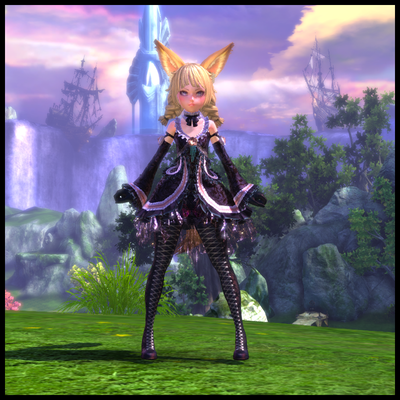 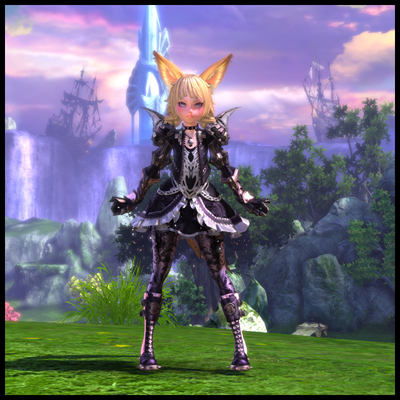 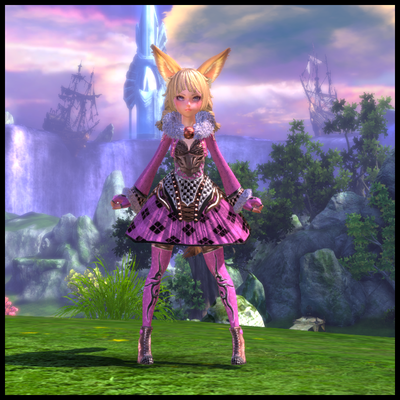 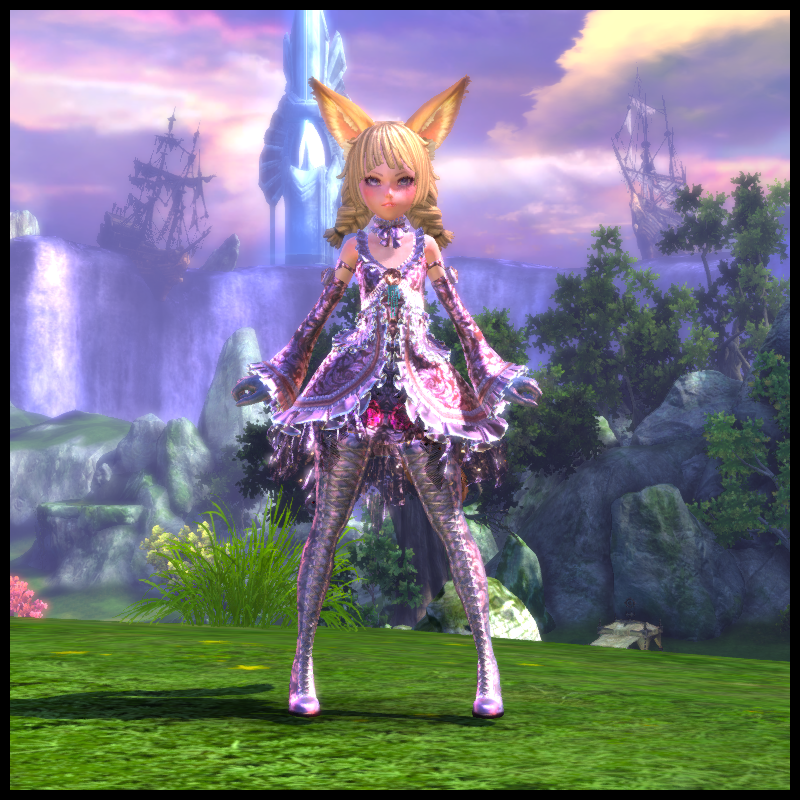 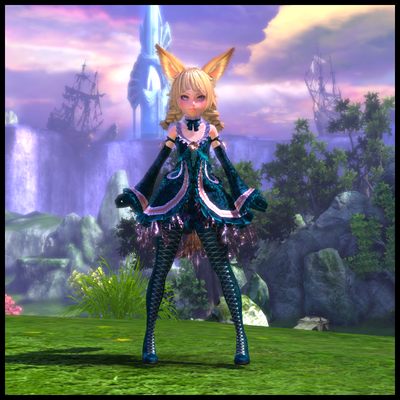 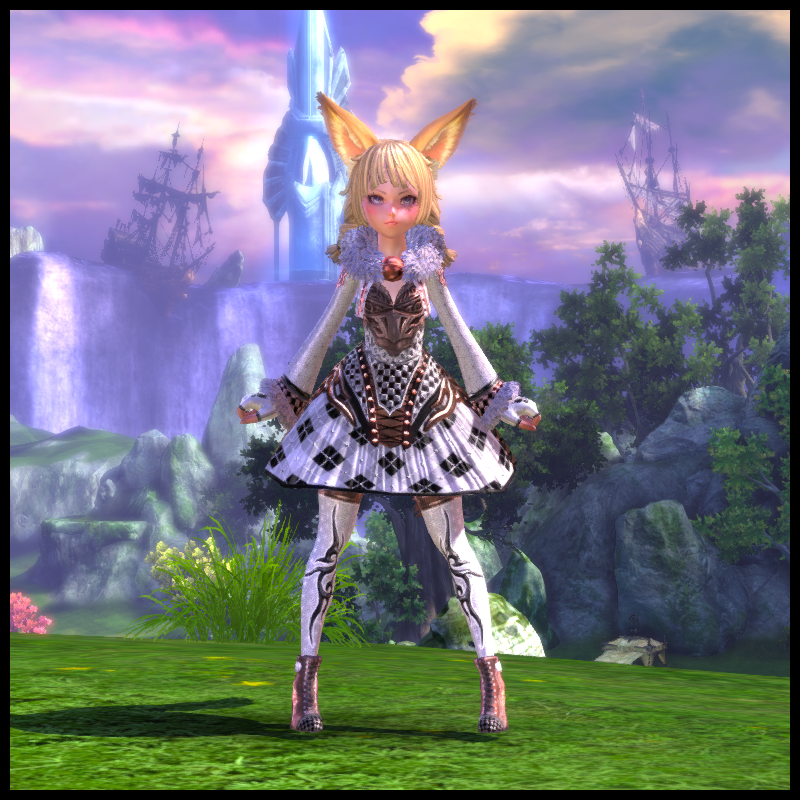 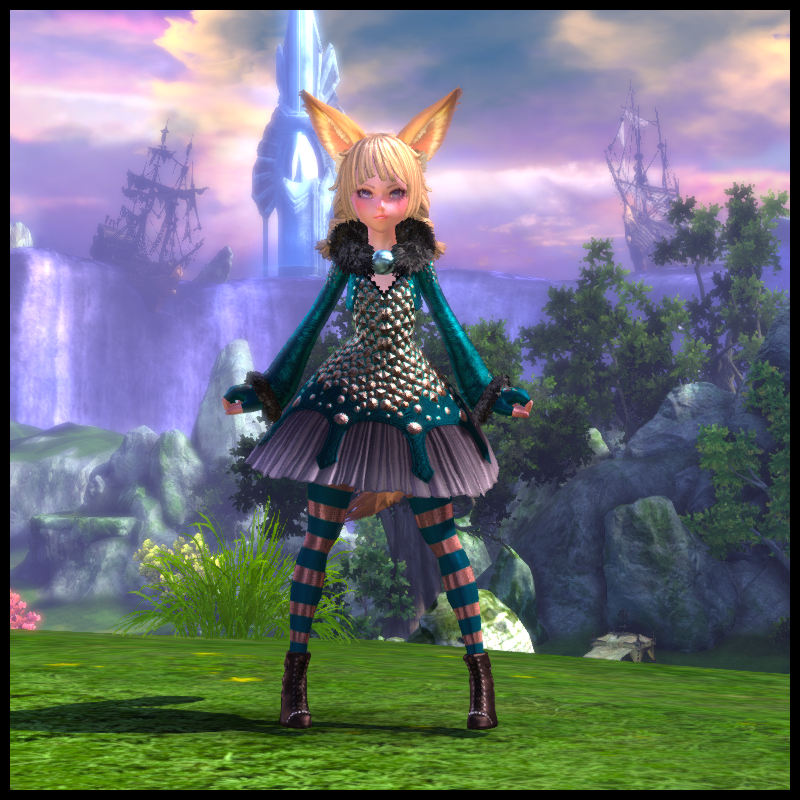 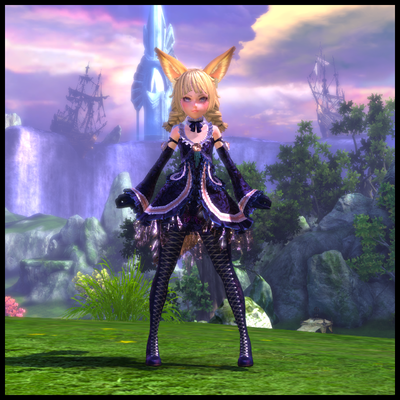 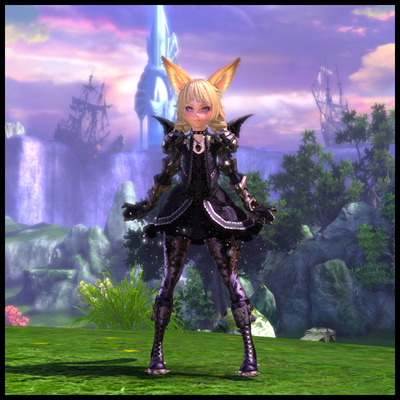 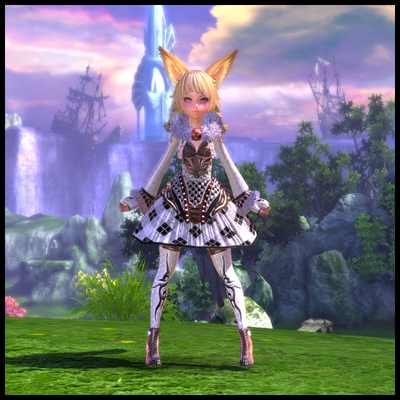 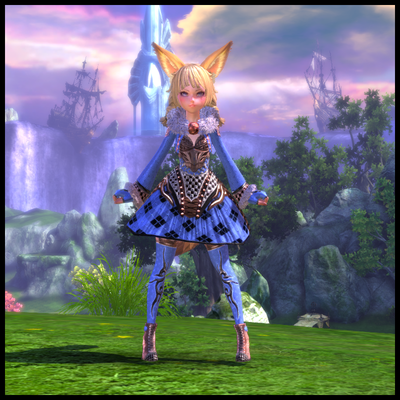 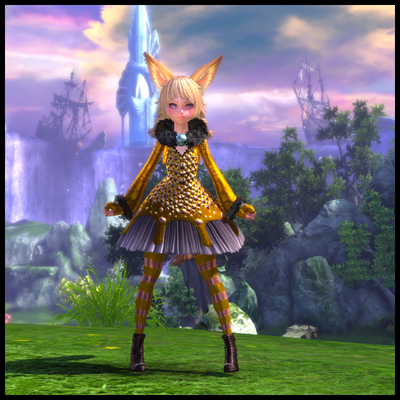 Reapers, an Elin specific class, have their own set of leather costumes which are unique to them. 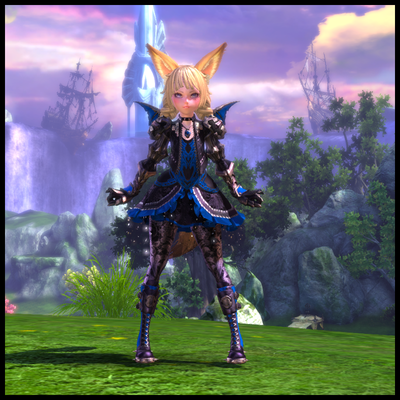 These costumes can only be previewed and worn by a Reaper, and are not available to any of the other classes or races. 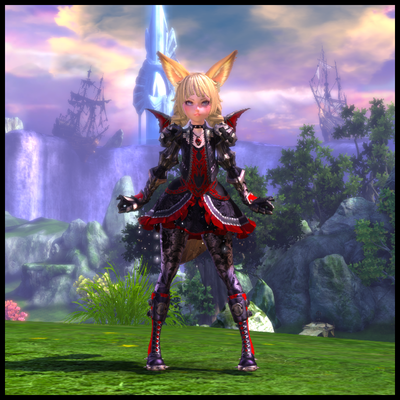 Reapers also have access to the three 500 Coupon costumes, which are available to all leather classes, these being the Ornamental, Steamtint and Dragonwing Cuirasses. Aside from those three costumes, all of the Reaper specific costumes cost 250 Fashion Coupons each, with four different styles and a variety of color options to choose from. Unlike the other templates however, these Reaper specific ones cannot be dyed, hence the variety of color choices available. 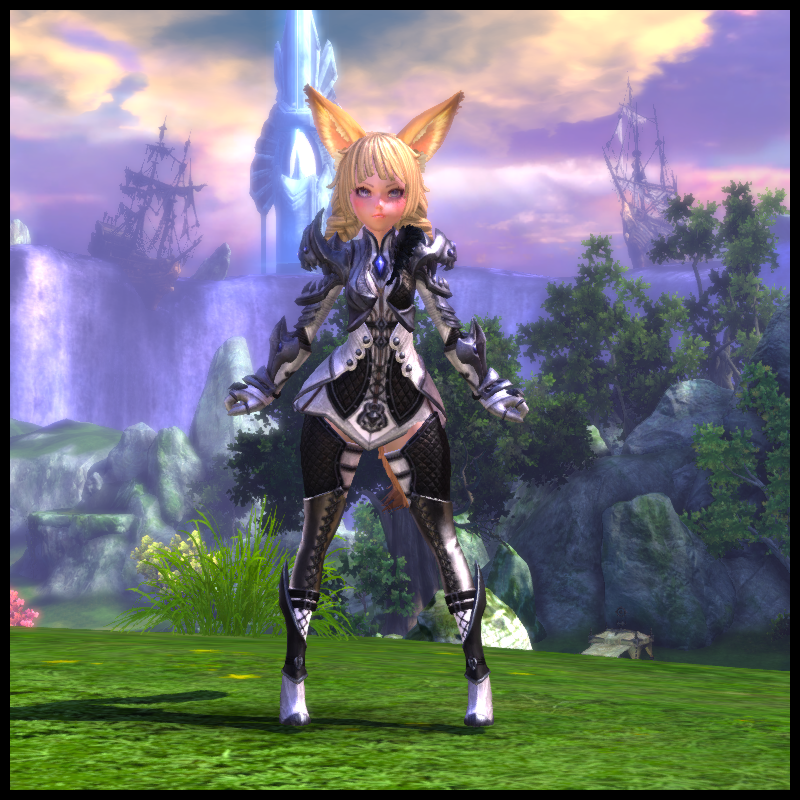 Reapers also share three templates with the other leather wearing classes. 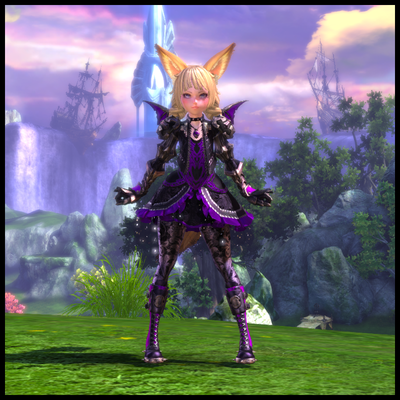 These three templates cost 500 Fashion Coupons each and can be dyed.